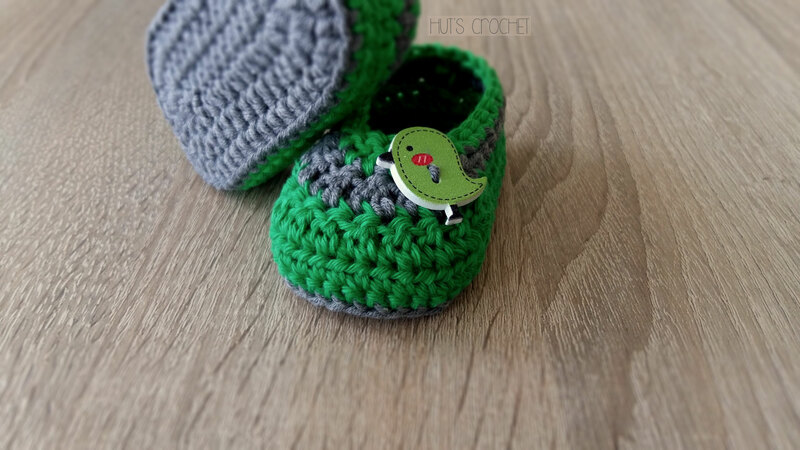 Where can I buy the hook? 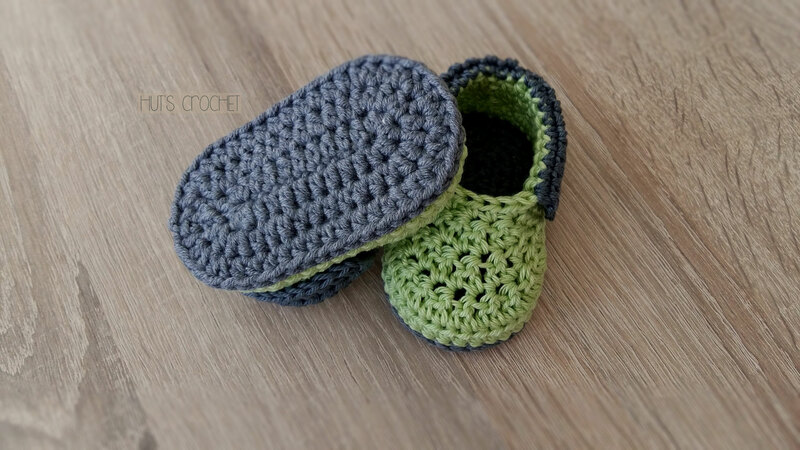 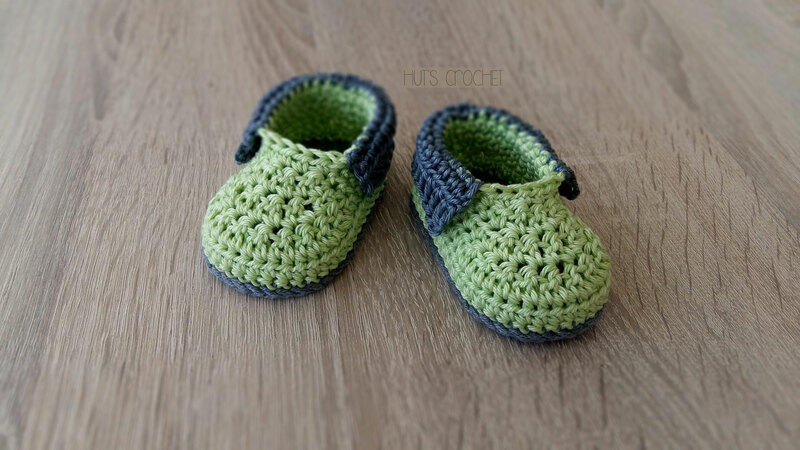 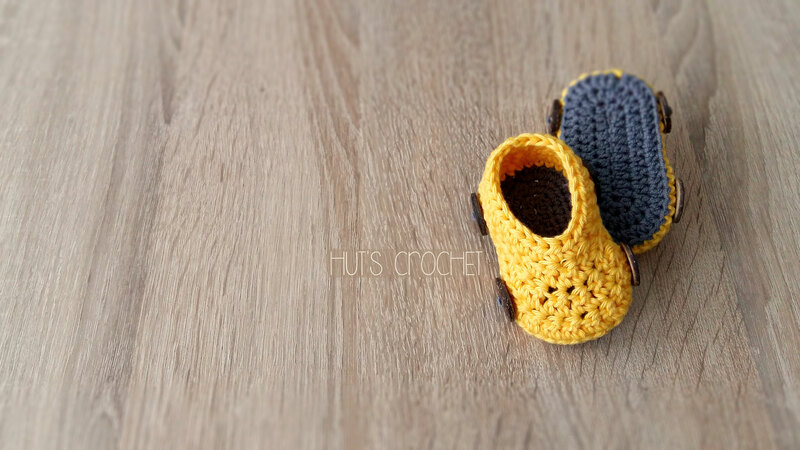 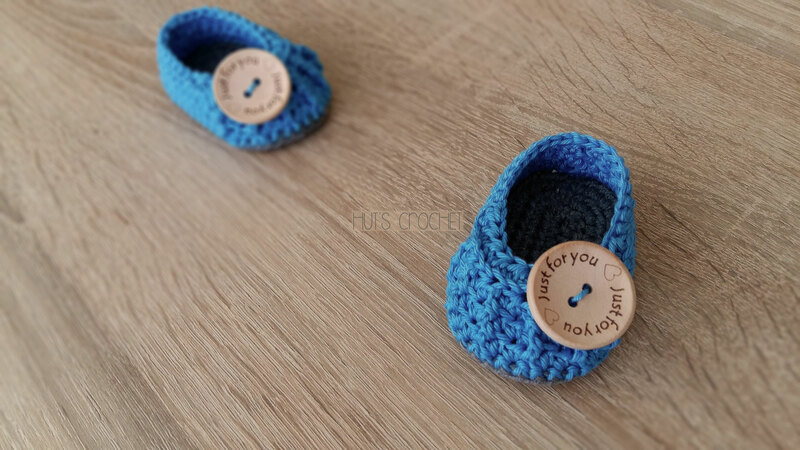 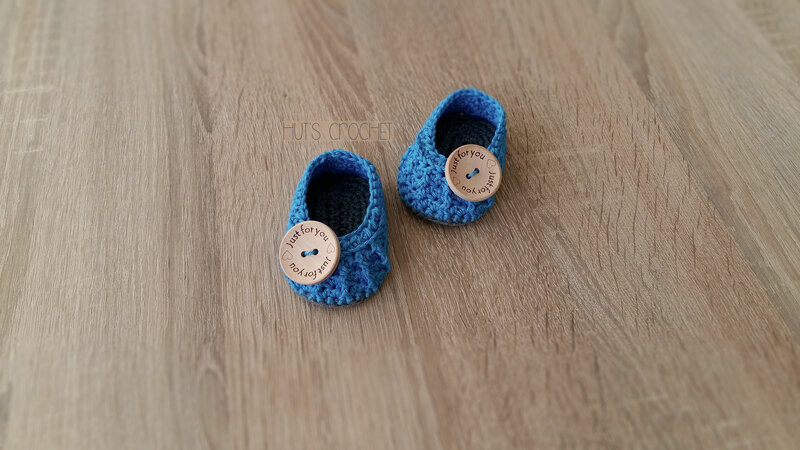 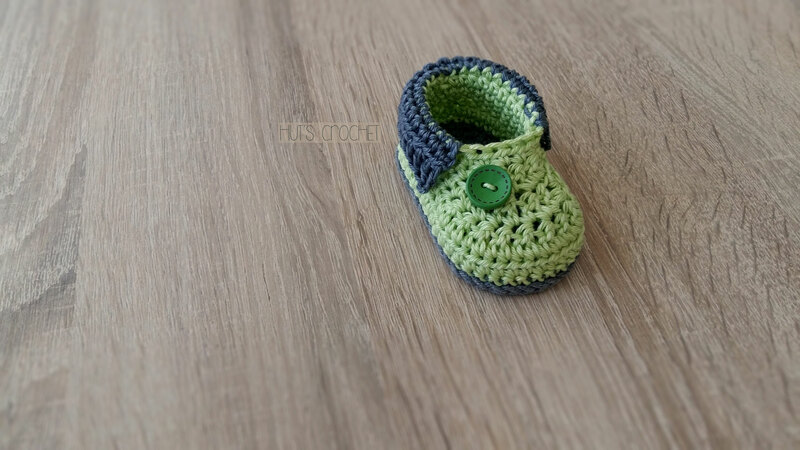 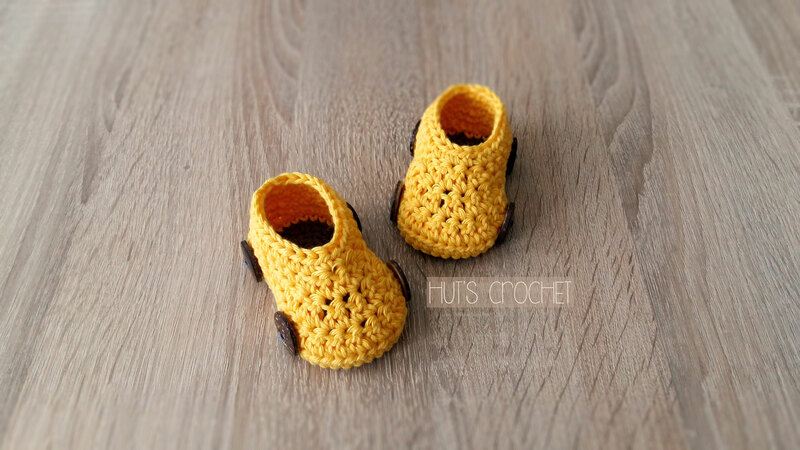 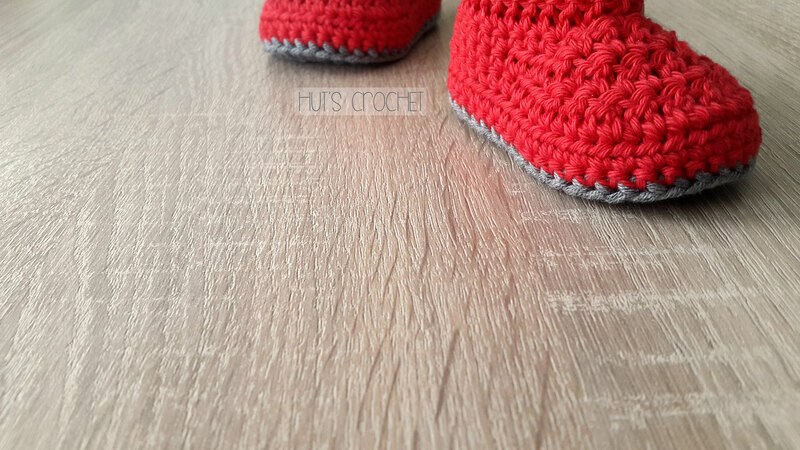 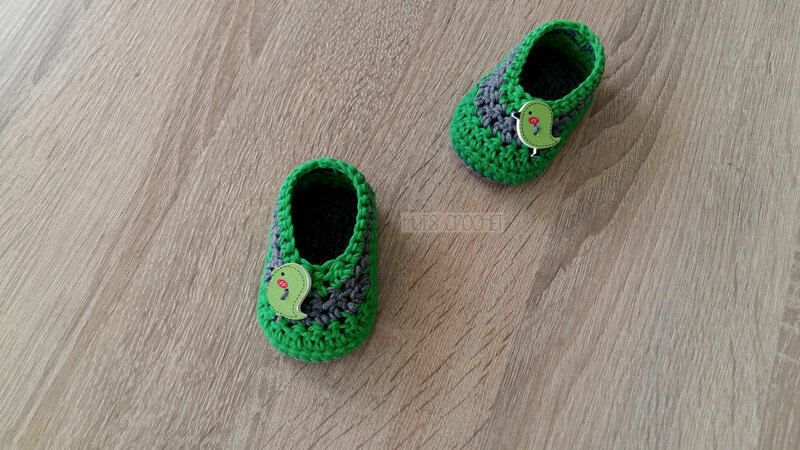 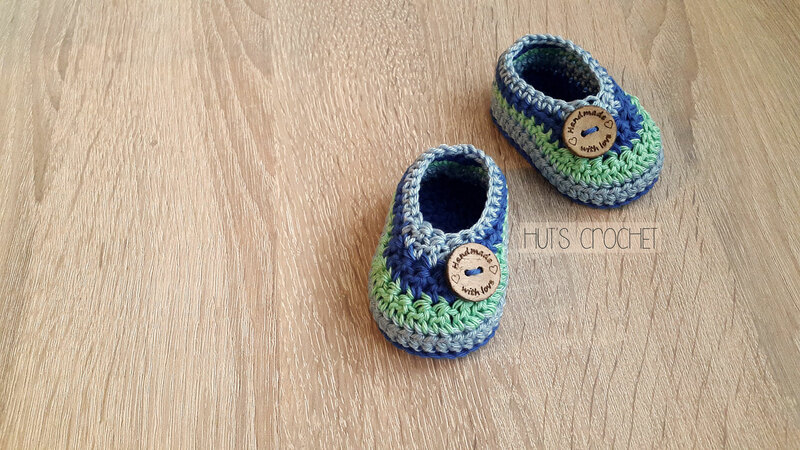 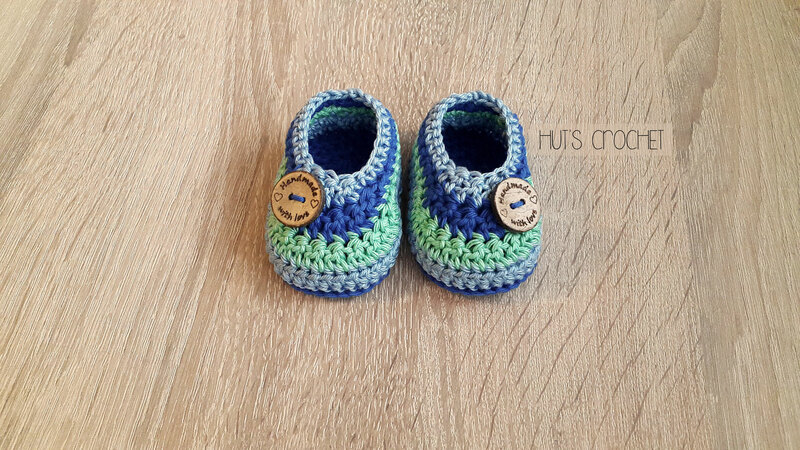 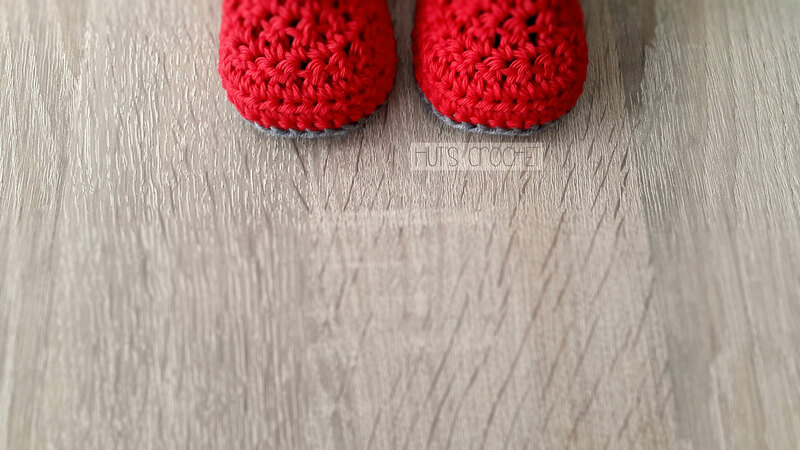 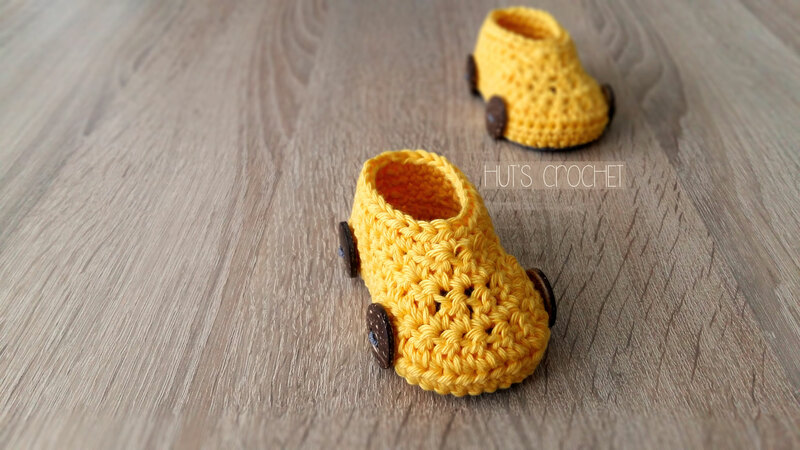 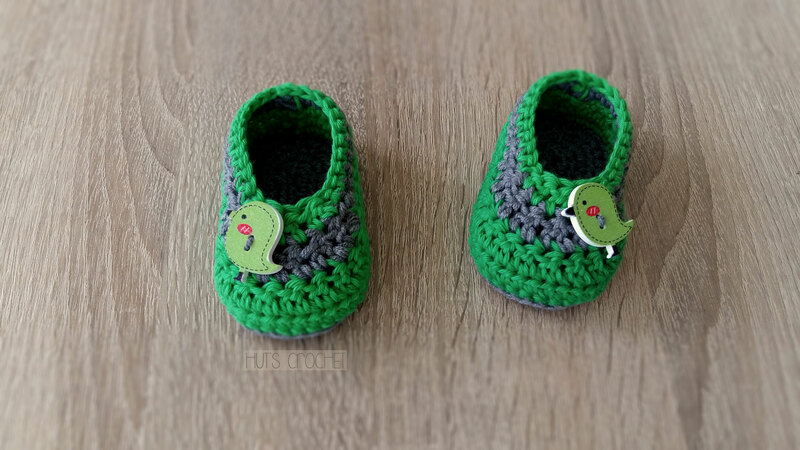 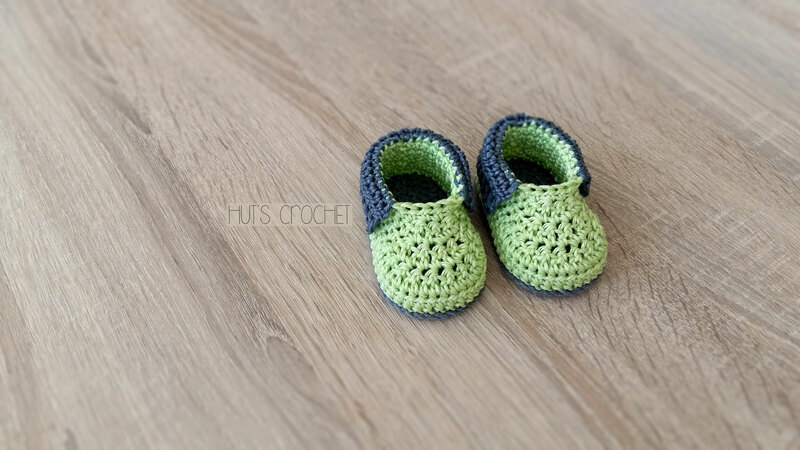 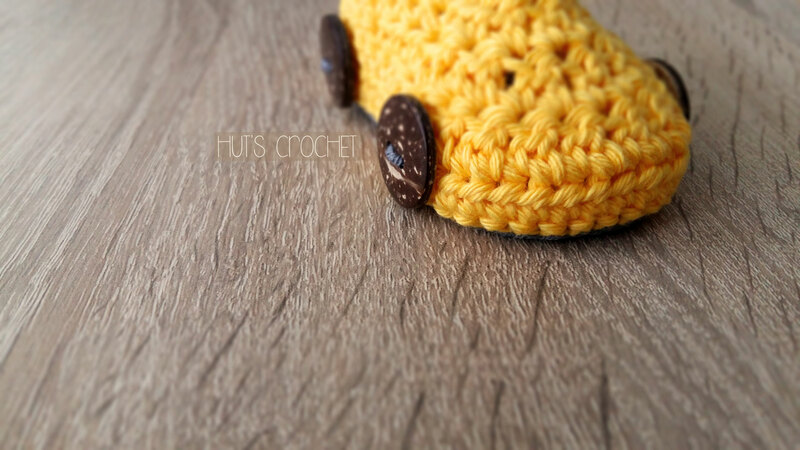 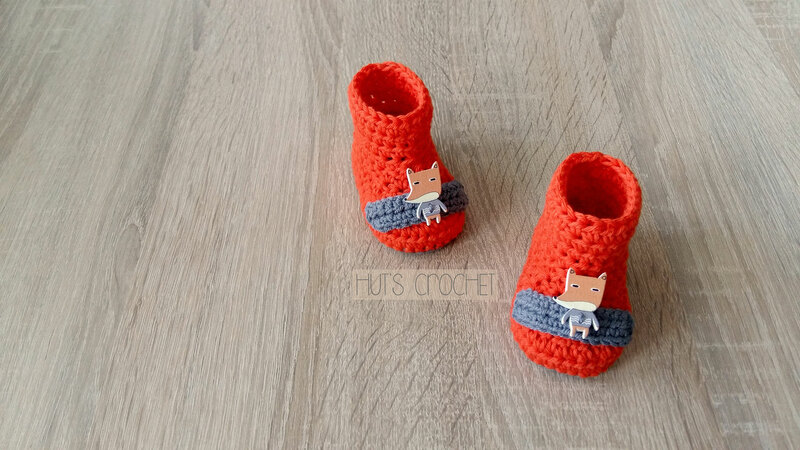 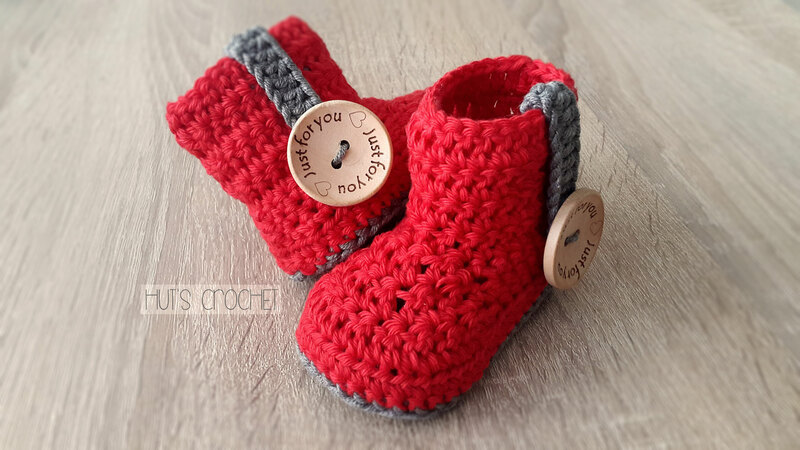 - Welcome to Hut's Crochet's Webseite! 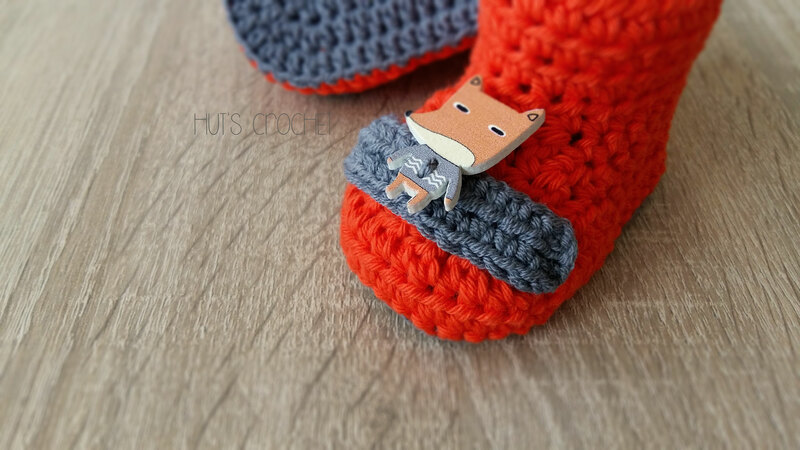 Where can I buy the hook? 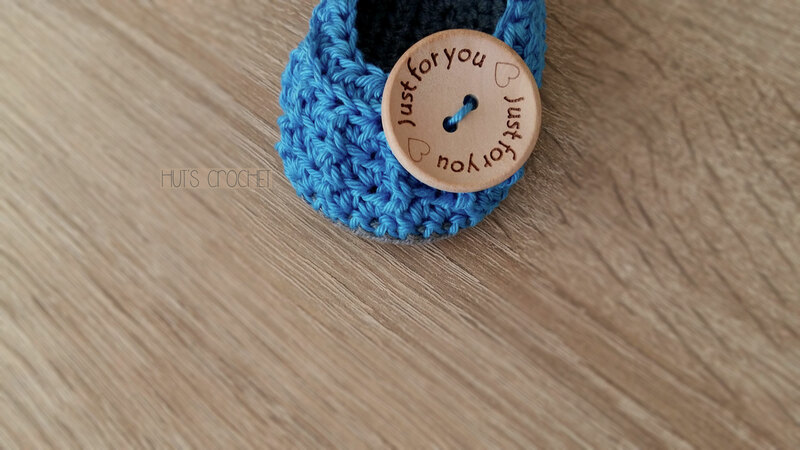 For more information or ordering the product, click on the picture beside.